Make your loyal fan’s celebration even more special with an NCAA and college gift. 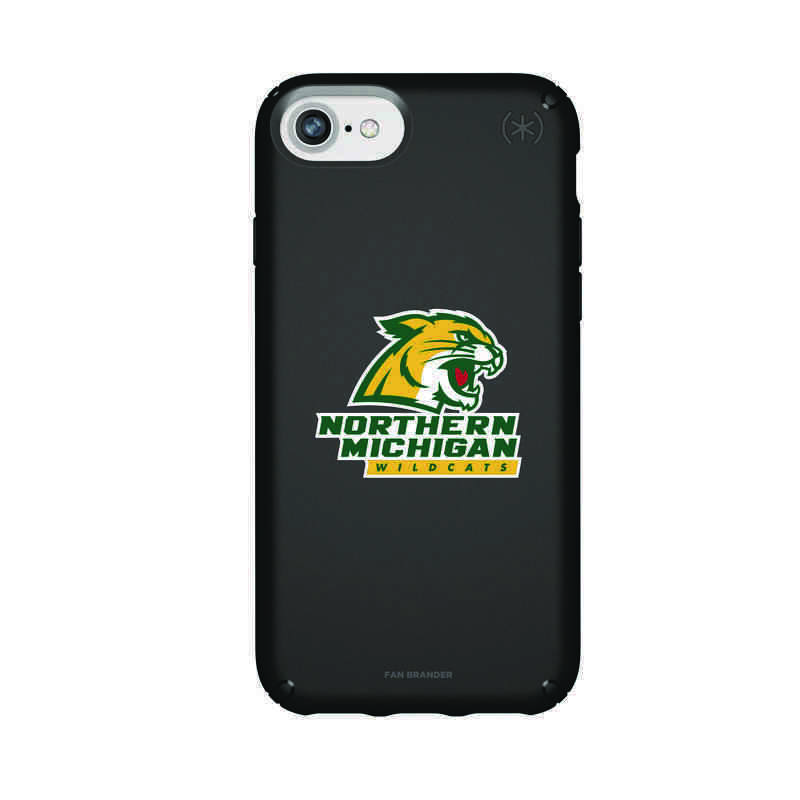 Protect your phone while flying your Wildcats flag with this Presidio phone case! Made by Speck with bright colors and engineered to fit your phone perfectly, resist scratches, and with lab-tested durability, it will ensure that your phone is always protected! Manufacturer direct from a trusted supplier.